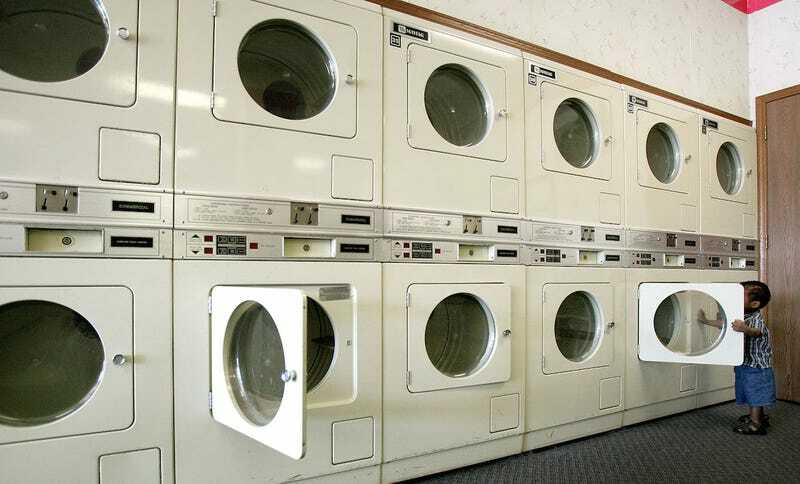 Would you like to become the most courteous person at the laundromat? I regret to inform you that there will no longer be tennis coverage on Deadspin, because I have caused the premature death of Giri Nathan. He dropped dead, right in my studio, after gagging dramatically when I told him that I sort my clean clothes by type before I fold them. Sorry, Giri. Real fun episode, though! Over in the bonus episode, Giri dishes on celebrities sightings and fashions at the U.S. Open. He also talked about “nice older ladies just totally sloshed on white wine talking very loudly,” and I felt, perhaps, a bit shaded by that.